Includes 30 lessons and reading instruction on 16 CDs (16 hrs), plus Reading Booklet. 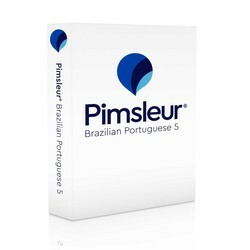 Pimsleur Brazilian Portuguese Level 5 is now available using Dr. Pimsleur's scientifically-proven method. This program includes approximately 16 hours of audio language instruction in 30 daily lessons, plus reading instruction. 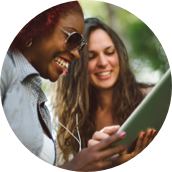 With it, you will be speaking and understanding Brazilian Portuguese in no time. • CDs are formatted for playing in all CD players, including car players, and users can copy files for use in any portable media player.